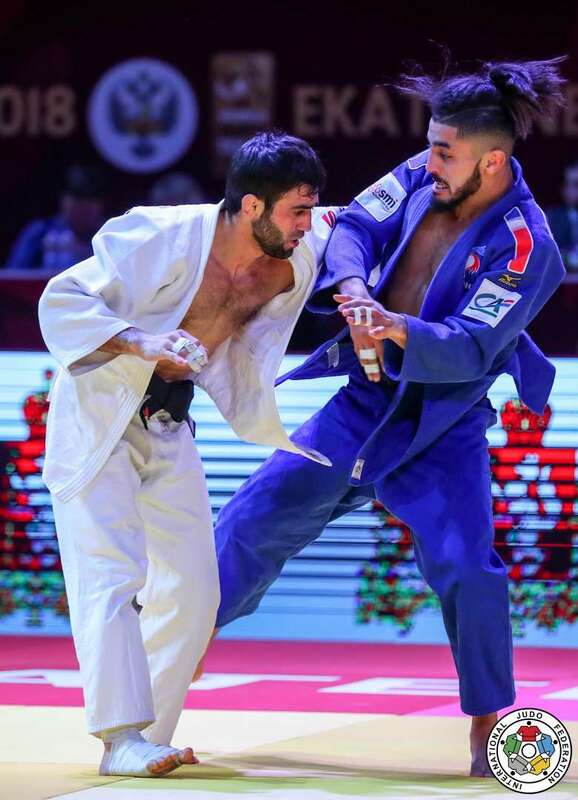 French judoka Walide Khyar won the European title in 2016 in Kazan. 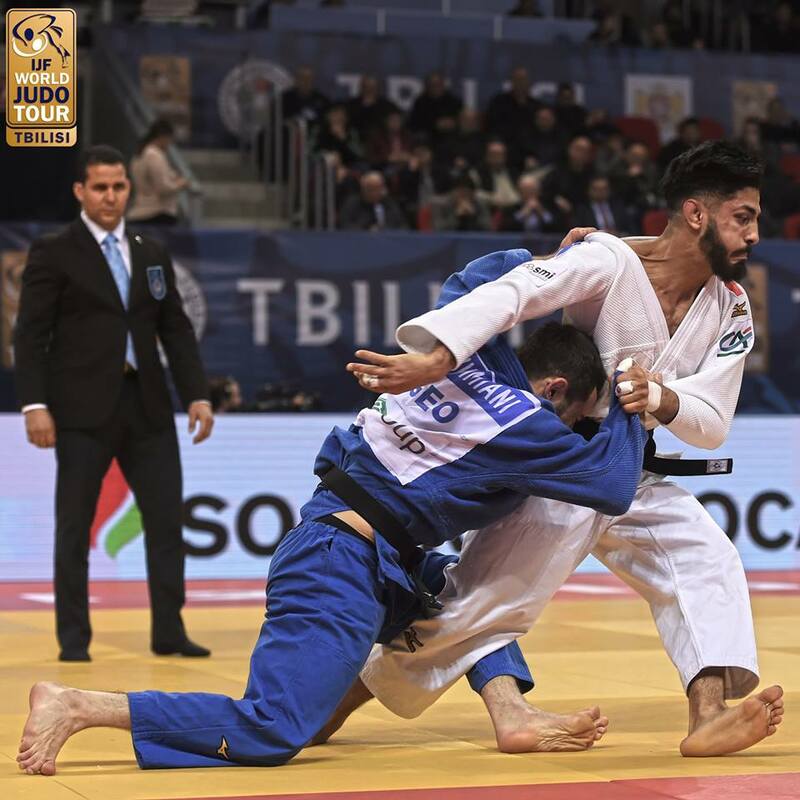 He took bronze at the Grand Slam in Paris in 2016. 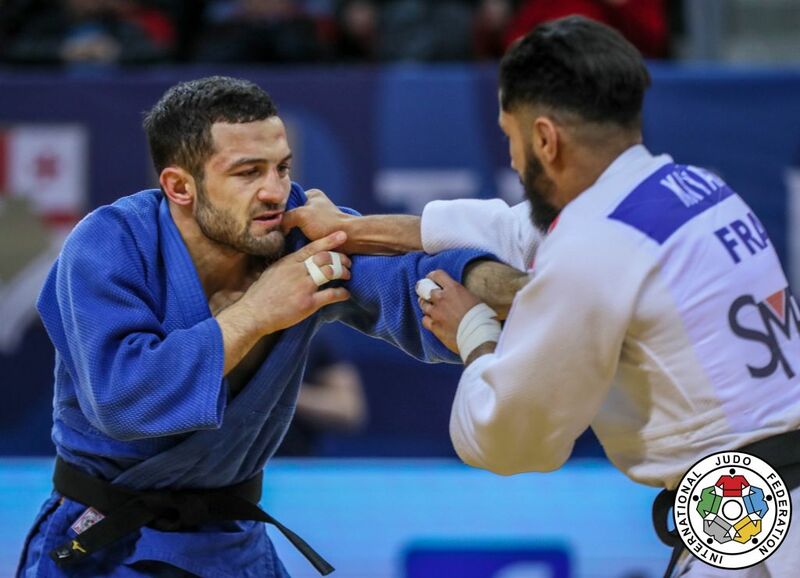 Khyar won the European Junior title in 2015 in Oberwart. 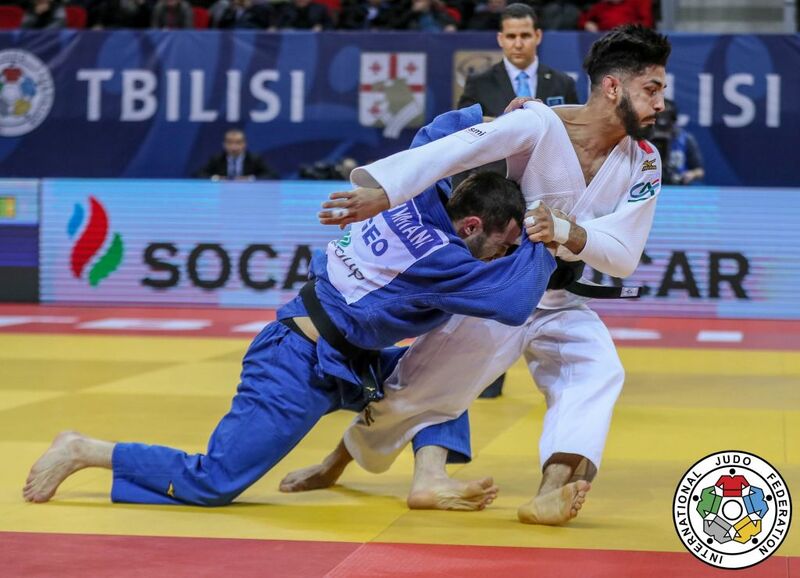 He won bronze at the 2015 World Junior Championships in Abu Dhabi. 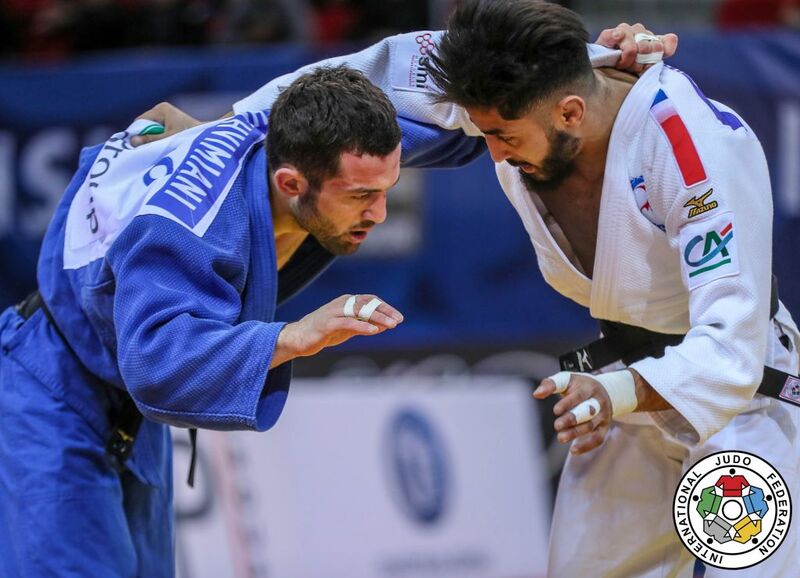 He won bronze in individual and Team Europeans in 2014. 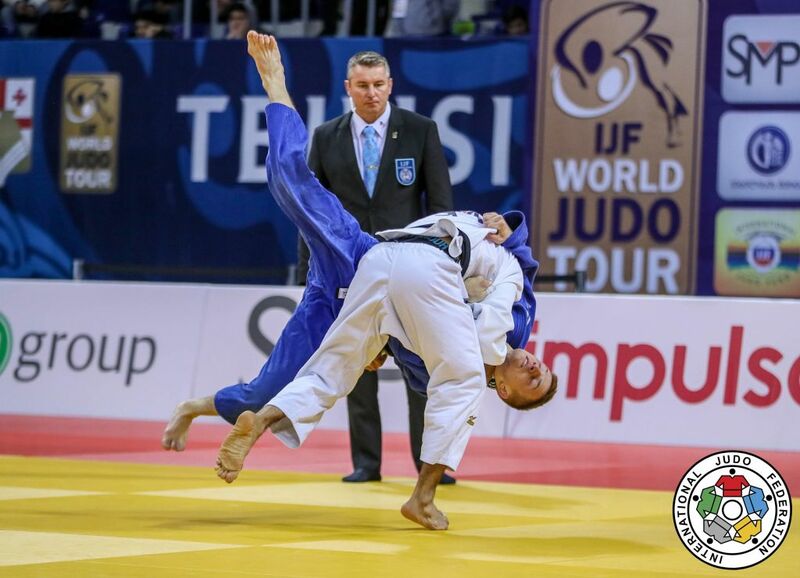 He won the European Cup in Malaga U66kg as good practise. 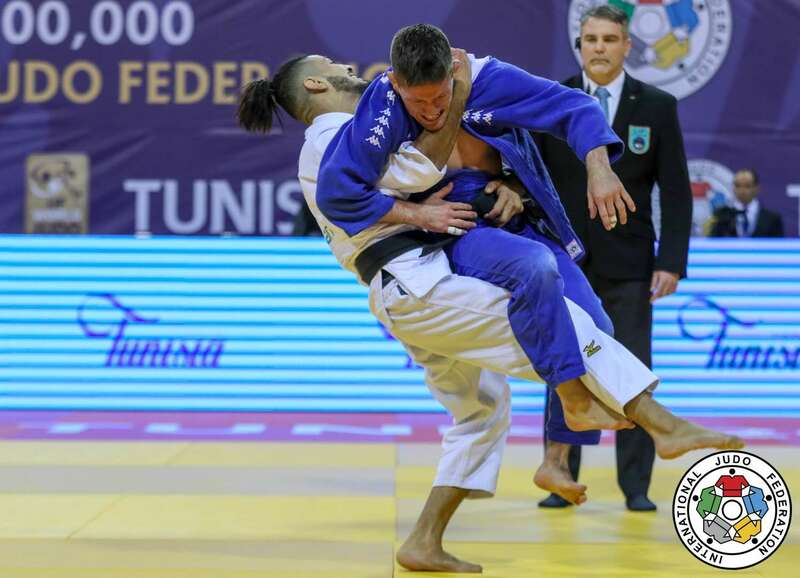 He won the Grand Prix in Tunis in 2018. 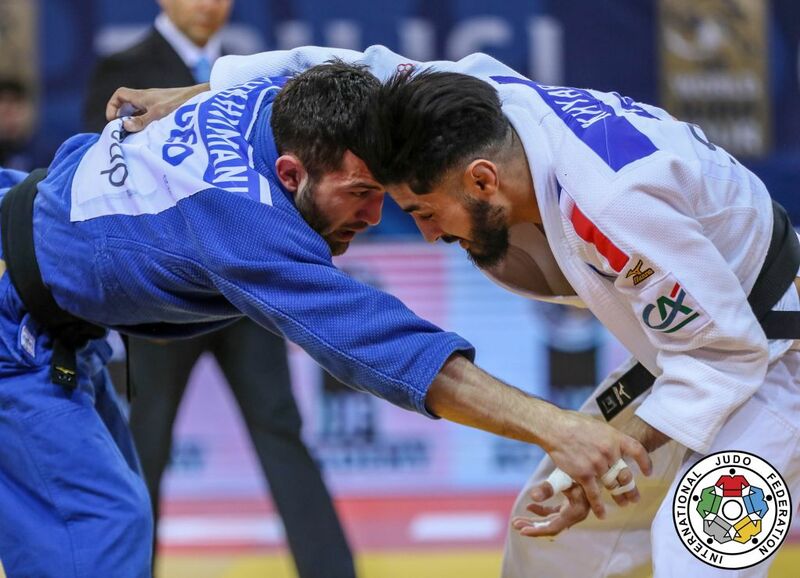 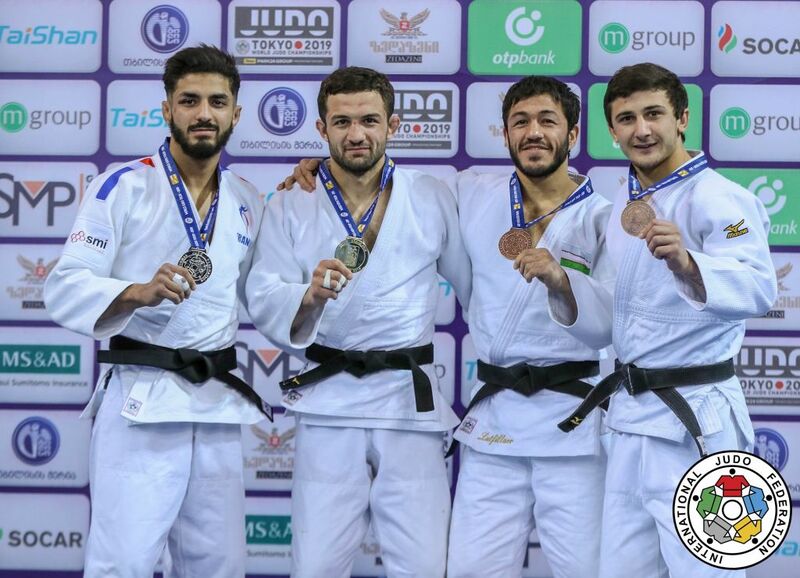 He claimed a bronze medal at the European Open in Warsaw in 2019 and silver at the Grand Prix Tbilisi.